When Hadley Group acquired EWS Manufacturing they set out to improve its facilities services by turning to its own facilities management partner, Ultra Facilities Services, for assistance. The turnaround of services will now deliver a 25 per cent cost saving over a 12-month period. Hadley Group acquired EWS (Manufacturing) Ltd in July 2018, a specialist manufacturer of cold rolled steel products and the market leader in window and door steel reinforcement. This new arm of the business produces in excess of 25 million metres of cold rollformed sections annually at its site in Wolverhampton. Facility Management Services are an integral part of the daily running and profitable operation of an organisation. 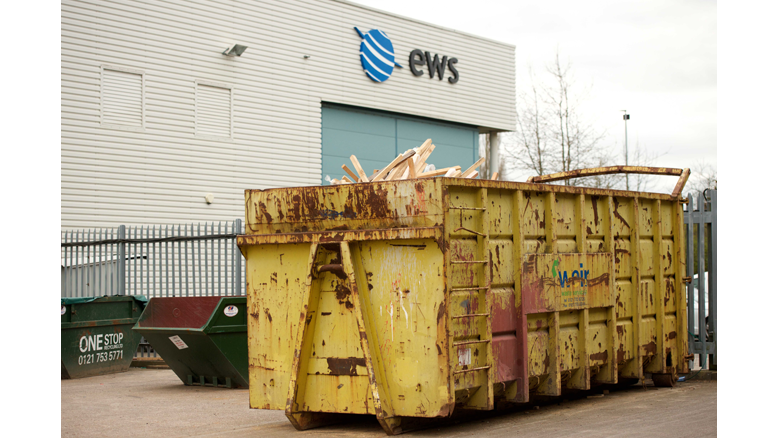 That is why on acquiring EWS, one of Hadley Group’s first steps was to bring the company’s facility services standards in line with its own to ensure the efficient and cost-effective delivery of its day to day operations. Ultra Facilities Services, a wholly owned subsidiary of the international Hadley Group, was invited to review the facilities services on site with a specific brief to provide the same or similar existing services at a more competitive price point. A 15 per cent cost reduction in cleaning services thanks to a change in staffing levels, shift patterns and the cost of materials. This was also helped by an investment in more efficient cleaning equipment delivering a tangible improvement in overall standards, without adding additional work hours. A 20 per cent reduction to cost of consumables. Ultra Facilities Services had previously negotiated with a local supplier for products such as soap, toilet paper and black bags for the parent company Hadley Group. Moving EWS onto those same contract terms has significantly reduced what the manufacturer was previously paying for similar products. Prior to Hadley Group’s acquisition of EWS, there was no manned security on site and cameras were monitored remotely with out of hours site visits conducted by a local security firm. A simple switch to Hadley Group resources meant security monitoring was moved to Hadley Group’s existing 24/7 operation in Smethwick and site visits are now carried out using existing resources. This has resulted in direct savings of 25 per cent with no impact on service delivery. Finally, the Ultra Facilities Services signature help desk facility has been extended to the company at no additional cost. This allows any employee within the company to log a request for ad hoc tasks to be carried out, meaning that premises can be maintained, and facility services can be managed at all times.